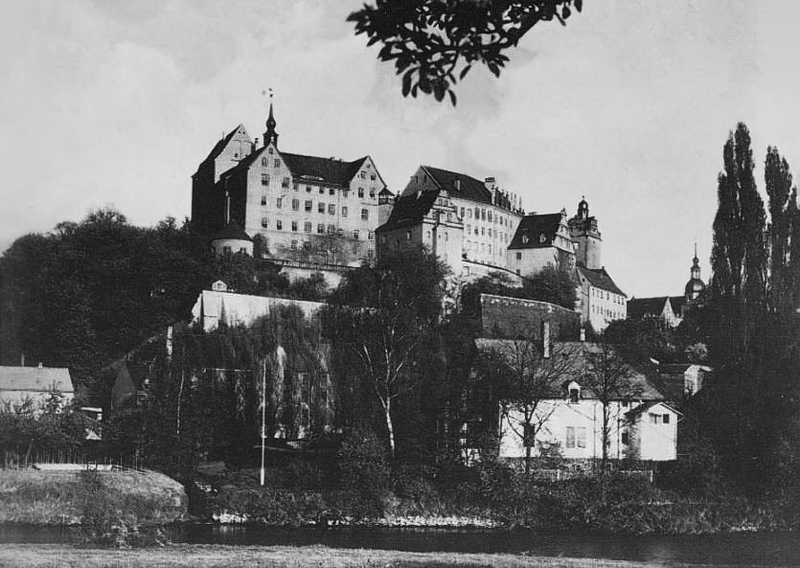 Today marks the 75th anniversary of Pat Reid’s escape from Colditz Castle, the formidable mountain fortress that the Germans used as a Prisoner-of-War camp in the Second World War. To commemorate the occasion, we look back at some of the successful escapes, attempts, and near misses from the Allied soldiers imprisoned in Oflag IV-C. It was a French Officer Lieutenant Alain Le Ray of the 159e Régiment d’Infanterie Alpine who first escaped the seemingly impenetrable fortress, breaking out on 11 April 1941. Rather than relying on months of planning and preparations, Le Ray’s was a ‘snap’ escape. He recognized an oversight by the Germans when escorting prisoners to the castle park for their exercise periods – a bend in the pathway where, for a matter of seconds, the party would be out of sight of the Germans. He seized this opening, hiding in the undergrowth until the party had returned to the castle, then taking shelter in the cellar of a ruined summerhouse to wait for the cover of darkness, when he was able to slip away to freedom. The first British escape attempt from Colditz Castle in World War II was made by the diminutive Lieutenant ‘Peter’ Allen, who was sewn inside a straw mattress and removed from the POW camp by a group of French labourers. When the coast was clear he emerged dressed in shorts, knee socks, and a casual jacket, hoping to pass as a member of the Hitler youth. Unfortunately, after being turned away by the United States Consulate, the exhausted and starving British Lieutenant turned himself in at a local police station and was returned once again to Colditz. One particularly elaborate disguise was foiled due to a dropped watch. On 25 June 1941 , a young German woman walking along the path leading up to the German courtyard was spotted by some British prisoners. A chorus of whistles and catcalls followed, but the woman did not react, and when Squadron Leader Brian Paddon noticed that she had dropped her watch he did the gentlemanly thing and passed the watch to the nearest guard to give to the lady. Unfortunately, the young lady was actually Lieutenant Boulé, a French officer who had gathered the necessary pieces of his disguise from packages sent by his wife. Whilst convincing at a distance, the disguise did not hold up under closer scrutiny from the German guard and he, too, was caught. Sometimes, it’s best not to overthink things. On 17 December 1941 a group of five French officers were escorted to the town dentist for treatment. Once they exited the surgery, three of them bolted in different directions, leaving the two guards who had taken them with an impossible task. One of them clearly had to stay with the remaining two prisoners, and the other could not pursue all three. Despite their best efforts, with local police, garrison troops, security, and civil defence forces all called into action, the three Frenchmen successfully made it to freedom. 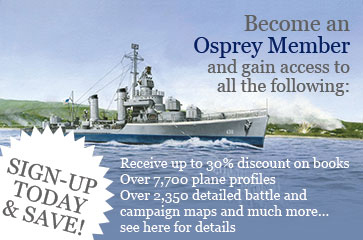 Airey Neave and the First British Home Run! In 1942 two British Officers and two Dutch officers made a bold bid for freedom through the guardroom of Colditz Castle. As no one would expect the prisoners to escape in such a brazen manner, it was felt that their attempt would go largely unheeded. Disguising themselves as German officers, the group was paired off, with the Dutch assuming the roles of the senior officers and the Brits their subordinate. All four made it out of the castle, but Lieutenants John Hyde-Thompson and Donkers were escorted back to the castle by a railway policeman, the very same man who had earlier allowed Leiutenants Neave and Luteijn pass unhindered. Shortly thereafter the news reached the castle – Neave and Luteijn had made it to the Swiss border. A home run! After the evening roll-call on 14 October 1942, Captain Pat Reid and a group of British Officers set their plan into action, making their way to the prisoners' kitchen. From there the plan was to get into the German courtyard, break into one of the storage buildings and abseil down the outer wall of the castle to freedom. Meanwhile, Wing Commander Douglas Bader was to keep lookout, whilst conducting a musical ensemble from a position overlooking the area. When the coast was clear, the musicians were to stop playing and the men would know they could make a break for it! Unfortunately, it didn’t quite go to plan. The storage building was locked, with just a small chute available as a means of escape. Dressed as they were, they could not fit through the chute, so the men had to strip naked to wriggle through it, passing their clothes through to one another and dressing on the other side. Reid reached the Swiss border on the night of 18 October along with Canadian Flying Officer ‘Hank’ Wardle, with Major Littledale and Lieutenant-Commander Stephens reaching it the following evening. If these tales have inspired you to try your hand at escaping from Colditz Castle then pick up a copy of the 75th anniversary edition of Escape from Colditz.